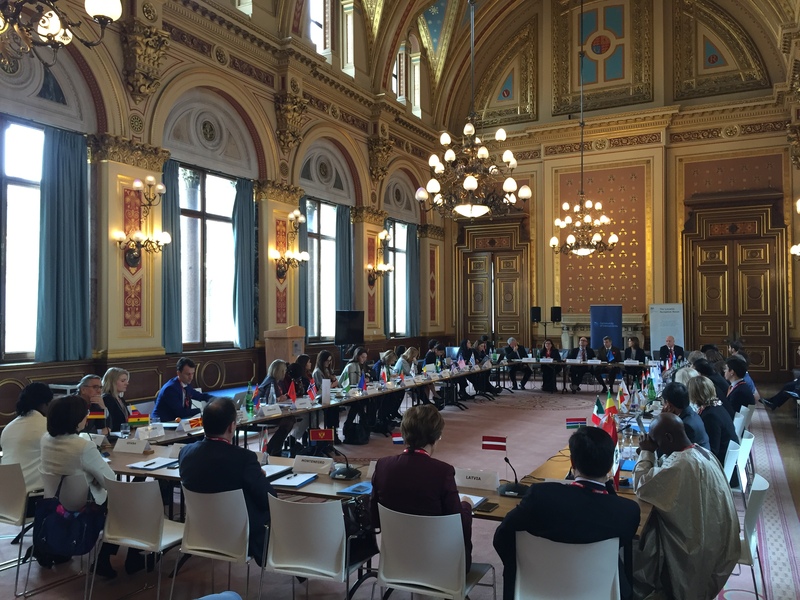 On January 29th, 2019, Member States of the Community of Democracies’ Governing Council (GC) gathered in London for the 29th GC meeting. During the meeting, Member States discussed the Community’s current and planned activities, in line with its Strategic Objectives for 2018-2023 and global challenges and opportunities to democracy. The democratic resilience of the Maldives- with the participation of H.E. Abdulla Shahid, Minister of Foreign Affairs of the Maldives. Devolution in the United Kingdom- the session provided an opportunity to highlight how democracy works in the UK through the devolved administrations. Democratic participation- the discussion focused in democratic engagement and participation, highlighting successes in expanding political participation of women, youth, and minority groups; and challenges to broadening political participation. Media freedom – the session focused on media freedom as one of the crucial aspects of democracy. The meeting was hosted by the United Kingdom– current Chair of the Community’s Executive Committee.